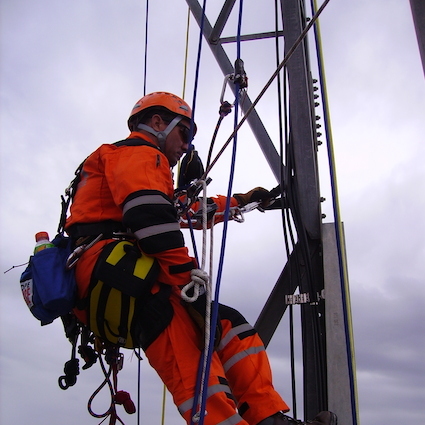 Our height safety training begins with the Working At Heights Training course and its subsequent qualification. 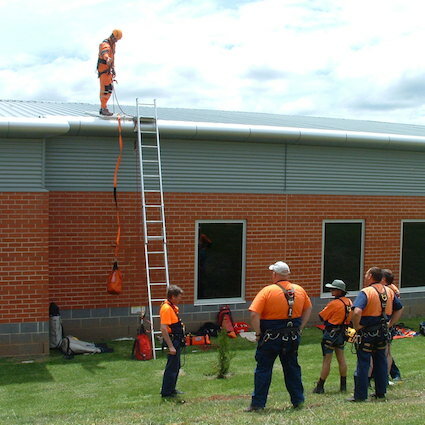 Under current national Work Health and Safety (WHS) law, Safety Training is necessary as employers and employees have a strict obligation to eliminate, or manage, the risks associated with a fall from height. Where management of height related hazards becomes the only option, the correct training and equipment for the job become critical. 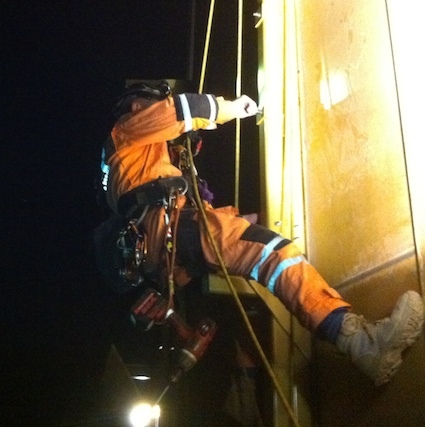 Safety Access & Rescue can assist by providing both the relevant training and supply of Safety Equipment. 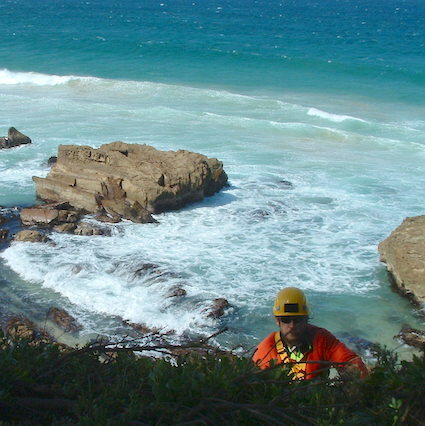 From our head office and main training facility located in Sydney NSW, our network of trainers and consultants currently provide training and safety equipment nationwide and into Asia. 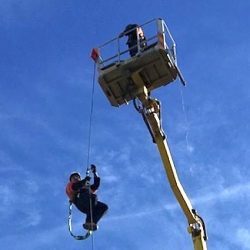 The following four courses represent what we consider to be the entry level required for Working At Heights. 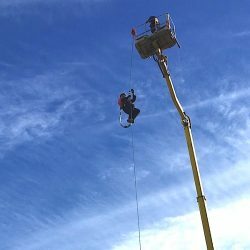 There is also more information available in a recently published article on height safety training entitled “Getting Height Safety Right the First Time“.